(More pictures coming soon) Cozy interior unit located in the highly-desired Peachland Condominiums complex. 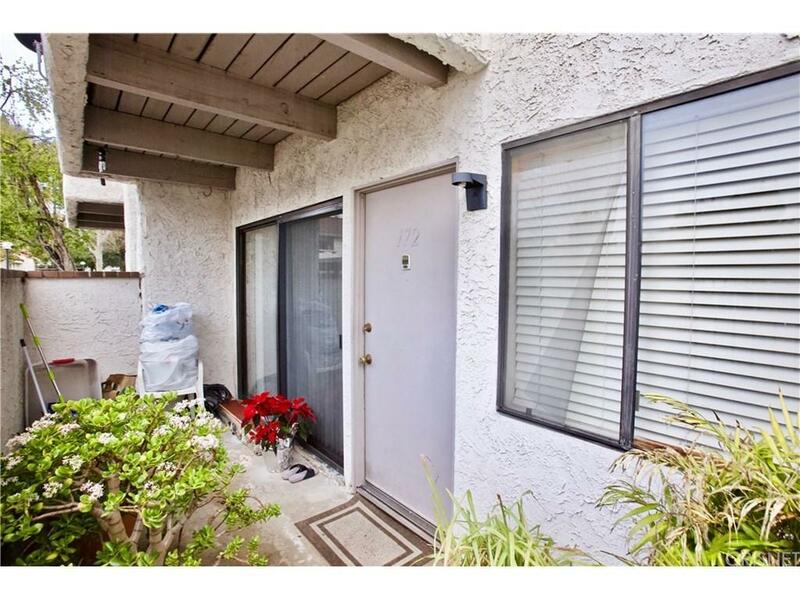 This 2-bedroom, 1.75 bath home is perfect for a first time buyer or an investor! The large master bedroom offers a private 3/4 bathroom, walk-in closet, wood laminate flooring..... 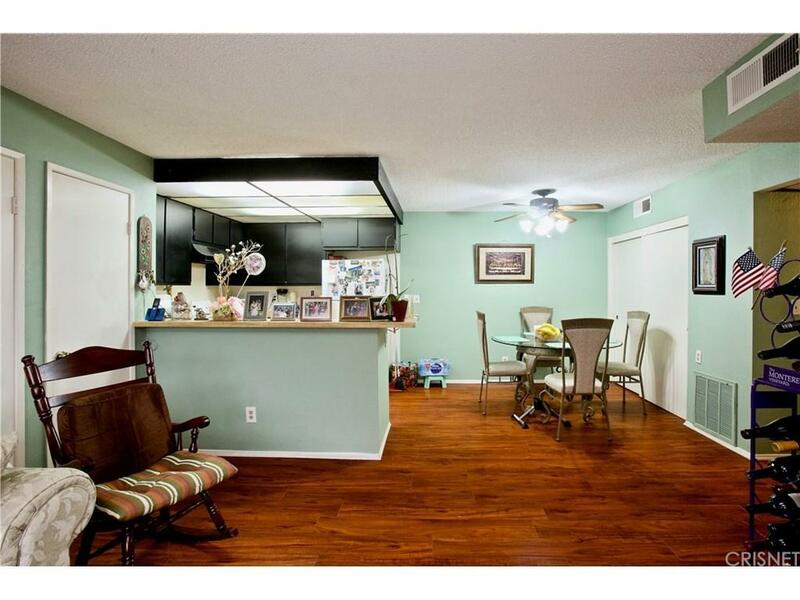 Kitchen has ample countertop space... The home is completely electric which means you do not have a gas bill. Central HVAC and a private patio area are some of the great amenities that this unit has to offer. 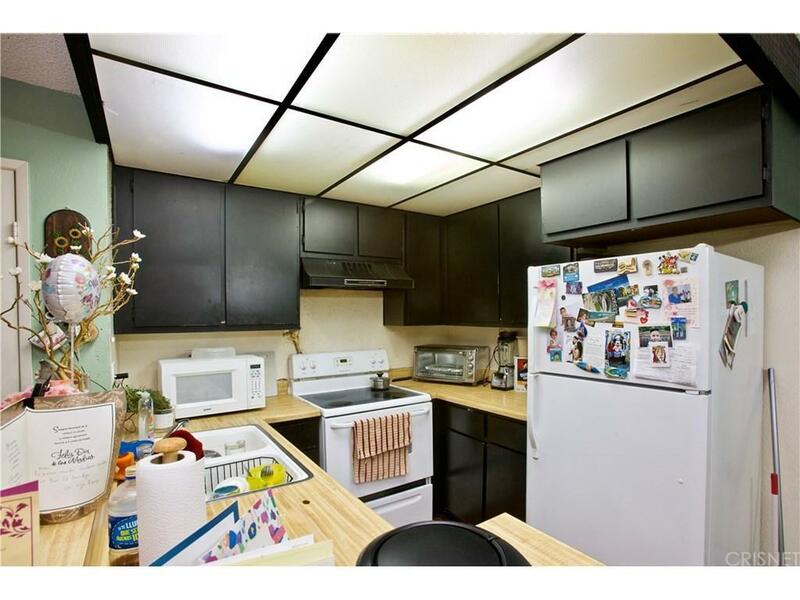 This is a corner unit with only one common wall and conveniently located near the parking area. This complex is very well-kept, tranquil and offers a large pool, spa, recreation room, tennis court, playground area for the kids, 24-hour security camera and security guard service... There is so much to love about this unit. Come and take a look! 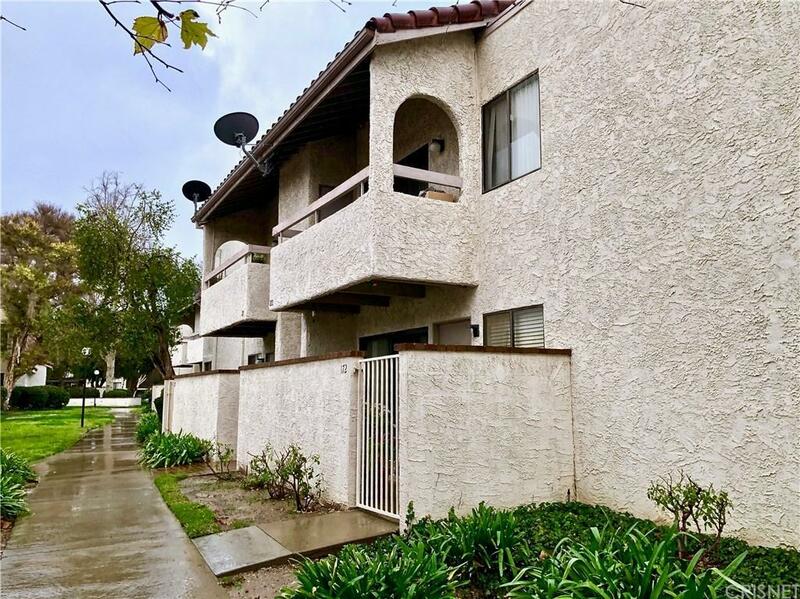 Listing provided courtesy of Gerardo Ascencio DRE#01167079 of San Fernando Realty, Inc. and Jerry Ascencio Jr. CA DRE# 01923803 of .